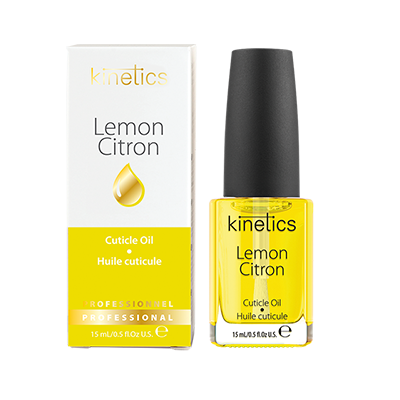 Cuticle Oil is an essential treatment recommended for daily use, to keep your nails and cuticles healthy. 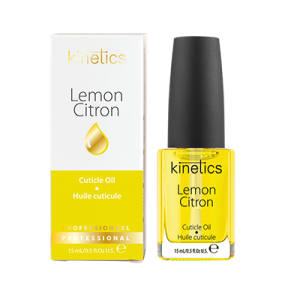 Cuticle oil stimulates healthy nail growth, nourishes and softens cuticles, and protects skin from environmental factors. With daily use, it improves nail condition and keeps cuticles supple and healthy. Cuticle oil heals dry, brittle, and damaged cuticles. • Provides proper oil/moisture balance in the nail. • Protects nails under acrylic or gel extensions.